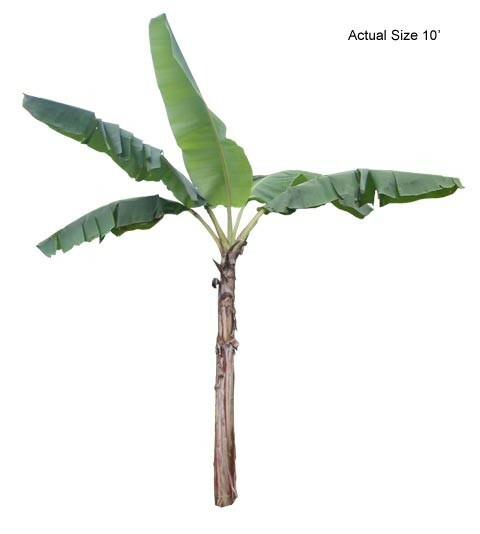 Banana Tree - Musa SP. This beautiful exotic looking palm tree will make a garden come to life. 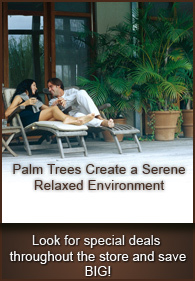 Its natural tropical beauty will add a tropical touch to any setting.